Standard export carton,1pcs/gift-box, as customer requirements. 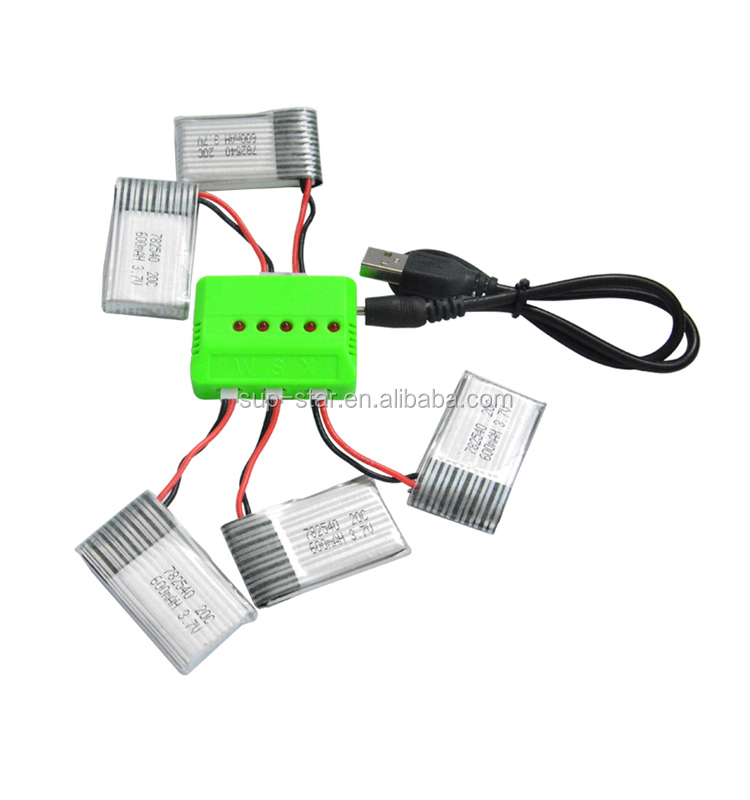 as supplier of lipo battery , we also expand our business line and offer accessories to our customer . 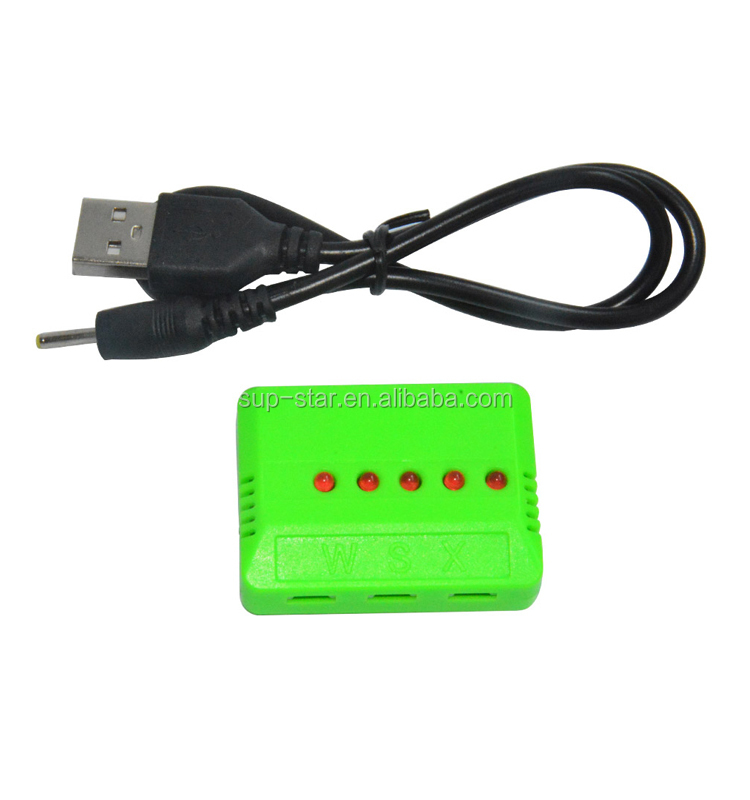 such as mini usb charger 5 port usb for lipo battery , we should choose high performance usb charger . A1: Generally we don't provide free sample, but we can return sample cost when the buyer plant a bulk order. A2: You can pay via T/T,L/C at sight, PayPal, Western Union, Cash etc., 100% T/T in advance for samples. For large quantities, 30% T/T in advance as soon as order confirmed and the balance before shipping via T/T or L/C etc. If you prefer other payment terms, please contact us freely. A4: It depends order quantities. Usually, we can deliver goods within 3 -5 working days for small orders, for more QTY. order, let's confirm when you place offical order. 5: Are your factory or trading company? A5: We are proffesional Lipo battery manufacturer with our own factory and brand. We provide all kinds of OEM/ODM services for clients around globe! Q6: Where are your company's major markets? A6: Our company focus on high quality lipo batteries, targetting on North Amercia, Europe, Korea and Japan markets. Welcome to wholesale the high quality mini x5 battery charger,usb 5 port balance charger,usb balance charger,15g 10*10*2cm balance charger,3.7v 1s balance charger from our professional manufacturers in China. If you need, we also offer the OEM and ODM service. For more information, contact us now.